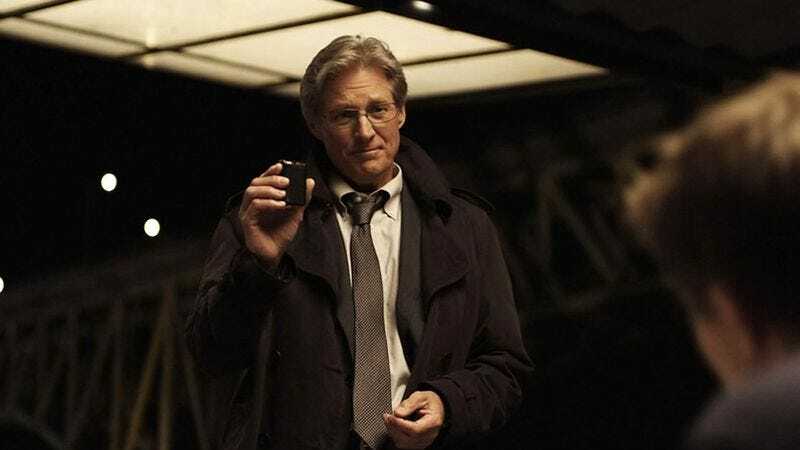 In a new interview with /Film, Bruce Boxleitner has made it clear that he no longer cares if the Tron franchise moves forward again. “I’m done with it. I’ve moved on,” Boxleitner said. “I hate to say that but it’s been too up and down for me. I would rather not just keep going.” The actor made the comments while promoting his Hallmark Channel series Cedar Cove. In recent years, Boxleitner said there was no indication that the project wasn’t moving forward. “There’s several publications and blogs that are about what jobs are coming, what films are in pre-production, stuff like that. Tron was always on those lists. They were very close to actually shooting,” Boxleitner said. His confusion is understandable. We previously reported that Disney had Tron 3 production planned for November, only to report a couple of months later that Disney had abandoned the project. This should all be taken in context, however. When talking about Disney, or Hollywood in general, absence makes the heart grow fonder for remakes, reboots, sequels, prequels, and side-quels. It’s only a matter of time before some mouse-eared accountant happens upon the dusty, tarp-strewn aisles of a defunct Flynn’s Arcade, and remarks that monetizing Tron nostalgia could really help invigorate Disney’s share price. But according to Boxleitner, when that day comes, he’ll be busy working on something else.